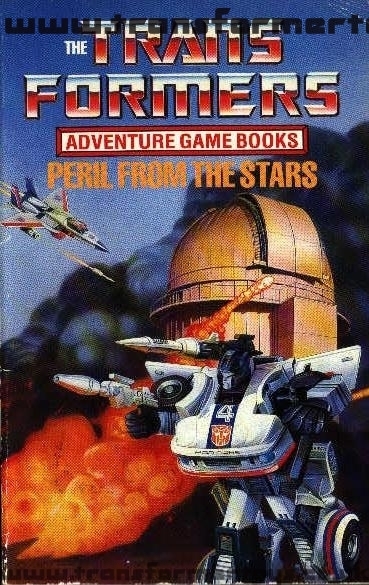 We loved the Transformers Choose Your Fate books as kids, and even wrote a text adventure in their style for an old version of Transformers At The Moon. 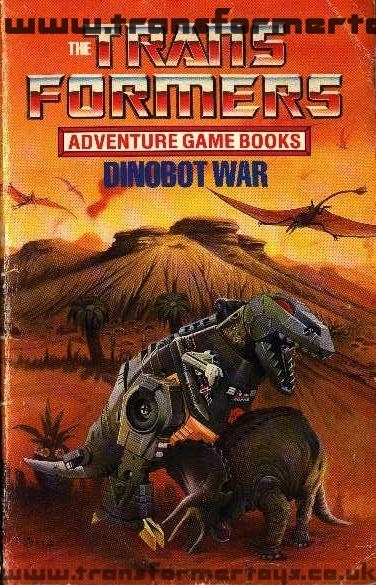 Here you can find images from these puzzle-books, both UK and US versions. Page Rendering Time: 0.6665 seconds.